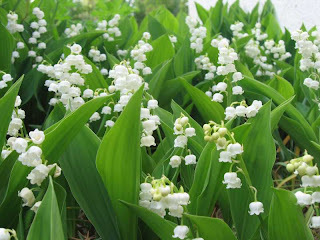 Happy 1st of May! 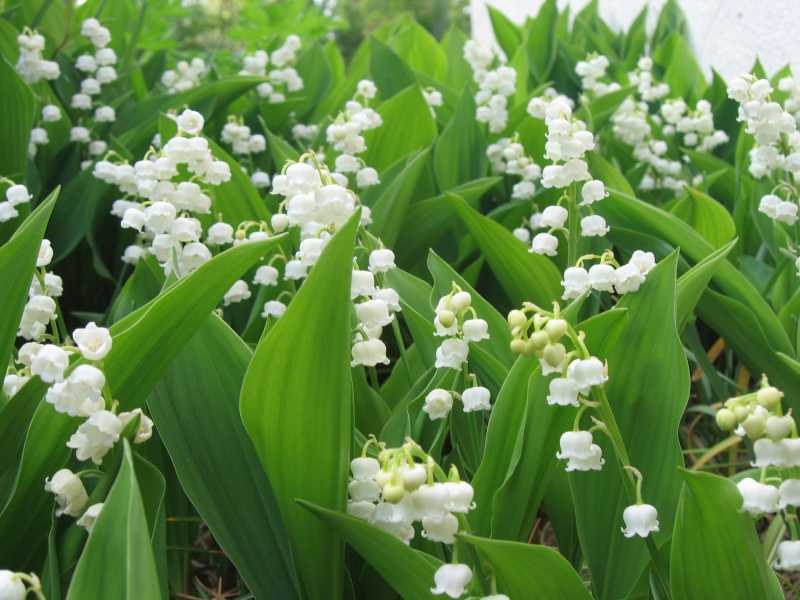 Where I live, we offer Lily of the Valley to our loved ones on May 1st to bring them luck. It also finally looks like Spring is here and I can stop wearing a Winter coat, which is very nice. I will post my April favorites tomorrow, but for today, I wanted to share something else with you. A fellow beauty blogger, whom is member of a makeup forum I go to, and who currently lives in Cambodia, wrote a beautiful piece on why it is ok to write about beauty when you live surrounded by poverty. I completely agree with what she wrote, and so I though I'd share, her blog is called Srey Siem Reap and the article is here. Please have a read and let me know what you thought about her point of view, which I share. Hair Dilemma Story: Dyes and Allergies. Will ZZ creams work better for me?